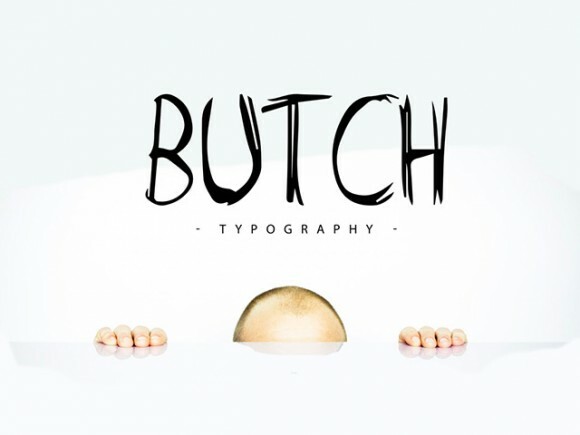 Butch is a free handwritten font ideal for graphic design. It includes uppercase characters and numbers but not punctuation characters. Designed and released by Pere Esquerrà. Posted on November 9, 2015 in Free fonts and tagged fonts, handwriting, uppercase. This post has been viewed 6198 times.